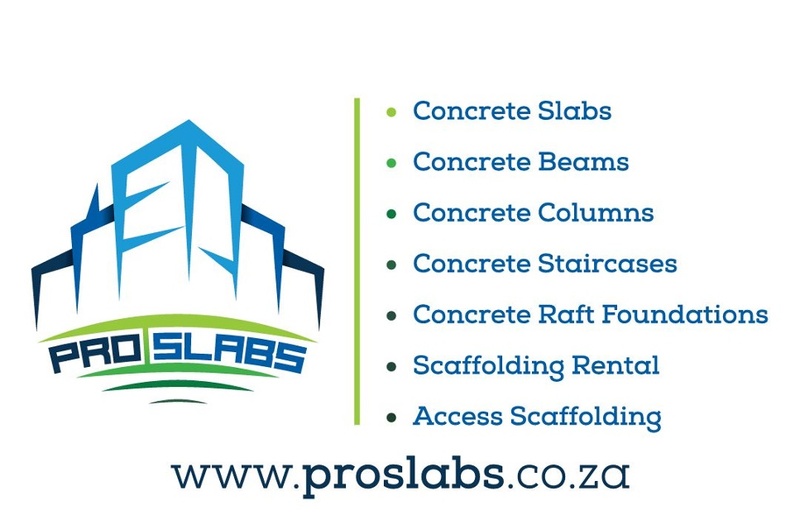 Pro Slabs was established in 2005, and have been specialists in concrete works for more than a decade. We pride ourselves on providing quality work and our professionalism, not only in providing the highest level of service, and thus ensuring customer satisfaction, but also in ensuring our customers competitive pricing. We offer a wide range of services for the construction of suspended concrete floor slabs and roofs, as well as access scaffolding.